At Life.Church, we are committed to helping people around the world meet Christ and live better lives. But, the way we do it should also help people build up their communities. Hear from Jeff Galley, leader of missions at Life.Church, as he talks about our approach to global missions and how it's a little different than the norm. Use these rubrics to decide if a partner is a good fit for your church. 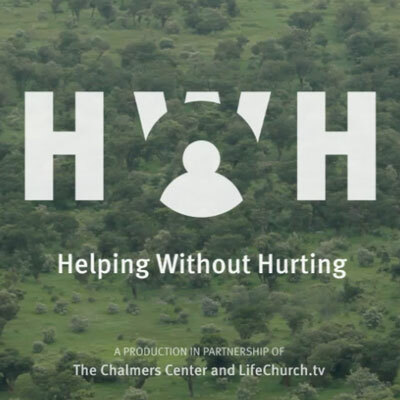 Study "Helping Without Hurting" with your team. Offer "Restore" in your church to help people think in a new way about what it truly means to help people.